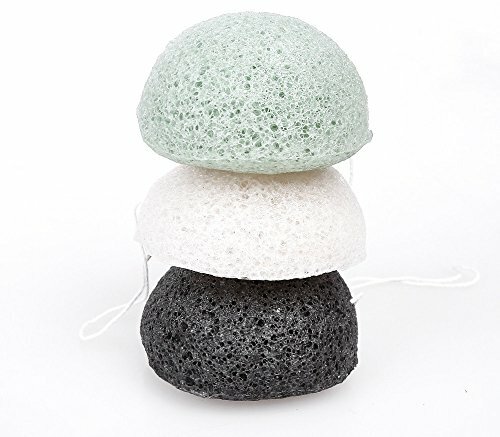 Xfacio Labs Japanese Style Konjac Sponges Provide Gentle Cleaning And Exfoliation For The Skin Both Facial And Body. 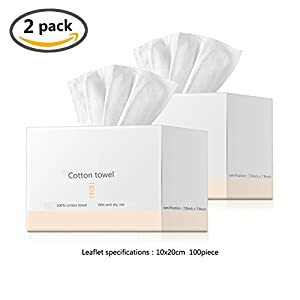 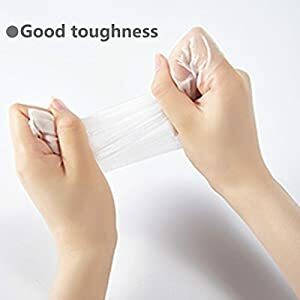 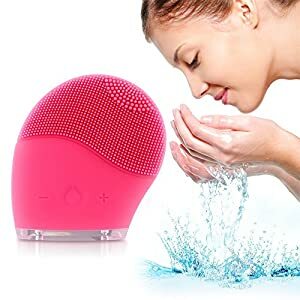 These Gentle All Natural Fibers Are PH Balanced, Vegan And Are Wonderful For Daily Facial Cleansing And Makeup Removal. 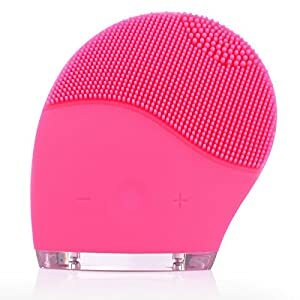 Bring Back That Glow To Your Skin As These Gently Massage, Exfoliate And Improve Blood Circulation. 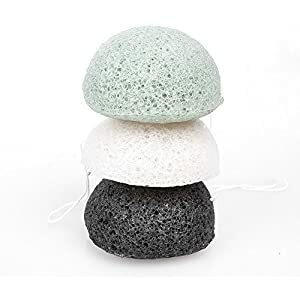 The Set Consists Of 3 Different Konjac Sponges, 1 White Natural, 1 Green And 1 Charcoal. 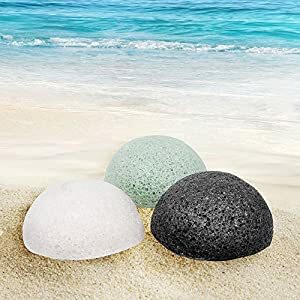 The White Konjac And Green Sponge Are Excellent For All Around Use For People With Normal Or Sensitive Skin Including Babies Or More Mature Skin, And The Bamboo Charcoal Sponge Is Terrific For Oily Skin, Acne Prone Skin And For Weekly Deep Cleaning.